I’m a full-time professional broker and the employing broker/owner of Urban Realty. I provide the expertise and drive it takes for a successful real estate transaction. • Commitment to service, results, professional ethics. • Negotiation skills that are unmatched. • Ability to listen and an uncanny eye for details. • Extensive knowledge of Denver and it’s surrounding areas. • Always ahead of the technology curve and market trends. CRS (Certified Residential Specialist) Only 3% of Realtors are Certified Residential Specialist. Certified Residential Specialist (CRS) agents have proven record of 3X success compared to the average REALTOR. Master of Real Estate (MRE). The MRE designation signifies a broker dedicated to the highest professional development and the highest levels of customer service. GRI (Graduate of Realtor Institute) REALTORS with the GRI designation have in-depth training in legal and regulatory issues, technology, professional standards, and the sales process. I have lived in Central Denver for over 28 years and I’m originally from Copenhagen, Denmark. I enjoy skiing, exercise, scuba diving, cooking, wine, traveling, vintage cars and of course architecture and real estate. I’m on the board of the Colorado Grand, which is a non-profit charitable organization that generates over $500,000 annually for small Colorado Charities and Western Slopes towns as well as college scholarships. Cumulative donations have exceeded more than $5 million since 1989. 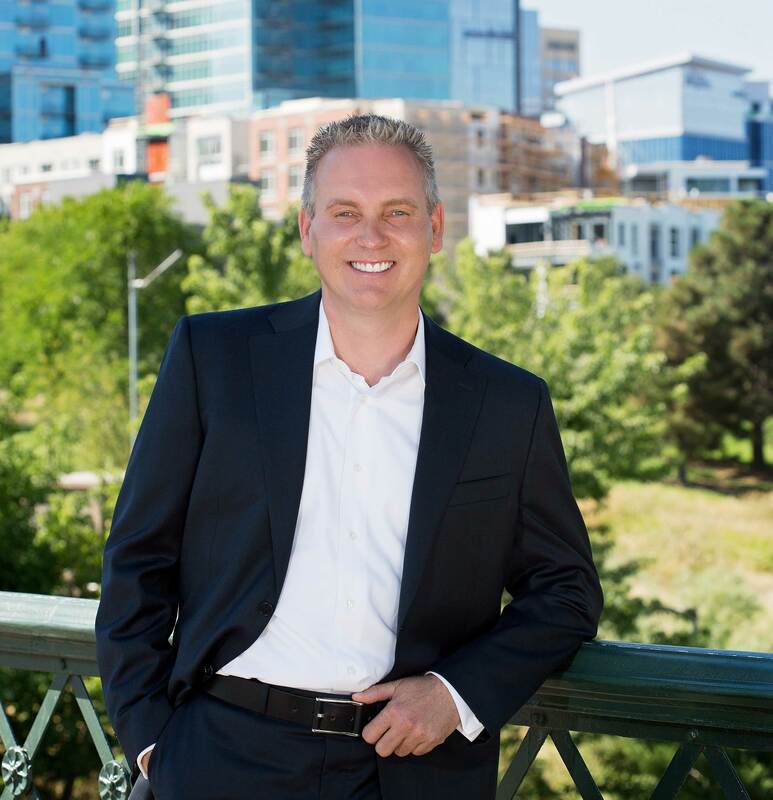 I specialize in Metro Denver area properties including downtown, LoDo, LoHi and city-close neighborhoods. So whether you’re buying or selling a first home or second, I can make your experience easy, stress-free and yes… even fun. Because of my commitment and hard work, I have consistently out-performed my peers and have a proven track record as a top producer since the inception of my real estate career in 1998.